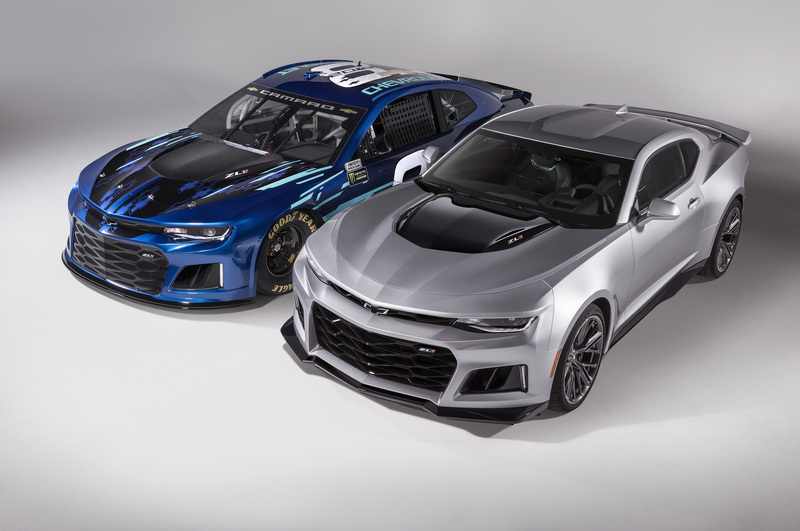 Chevrolet announced Thursday that it's bringing the Camaro ZL1 to the Monster Energy NASCAR Cup Series in 2018. 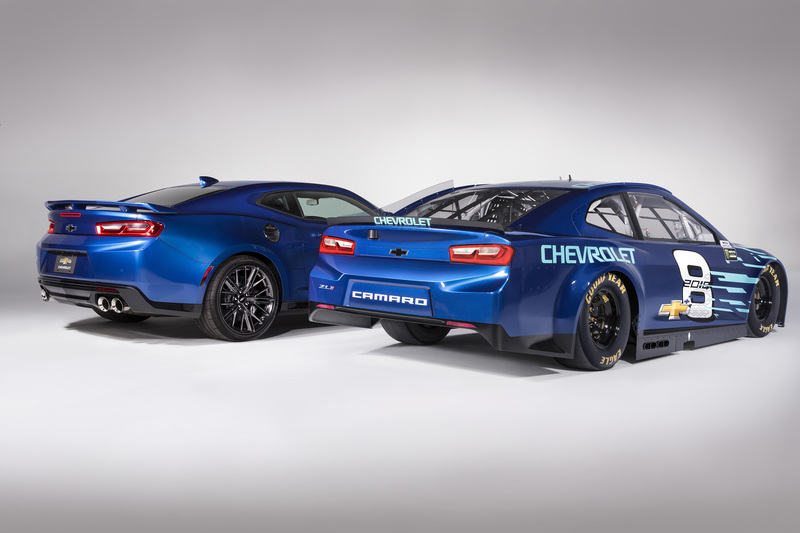 At the end of 2017, Chevrolet is retiring the Chevrolet SS from the top-tier NASCAR series. 2017 will also saw the end of the production version of the SS, but it will continue to race in the NASCAR Xfinity Series. The might Camaro ZL1 will take it place at the top of the food chain. NASCAR star Jimmie Johnson was also on hand. He'll be driving the new ZL1 for Hendrick Motorsports next year. The street legal Camaro ZL1 is powered by Chevy's supercharged LT4 V-8 that puts 650 horsepower. When the ZL1 hits the track in NASCAR-spec early next year, it'll be packing a naturally aspirated V-8 that's good for 725 hp. 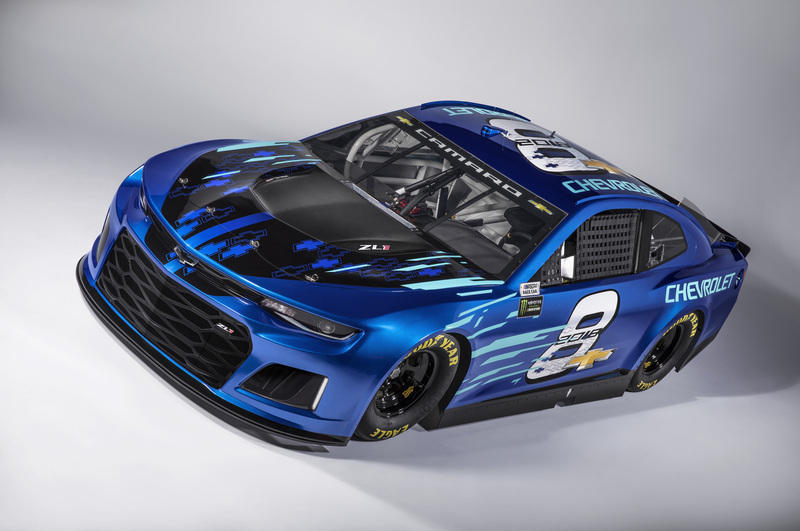 In NASCAR trim, it'll weigh roughly 500 pounds less than the production version, coming in at no less than 3,450 pounds (including fuel and the driver). That's going to be one quick Camaro. 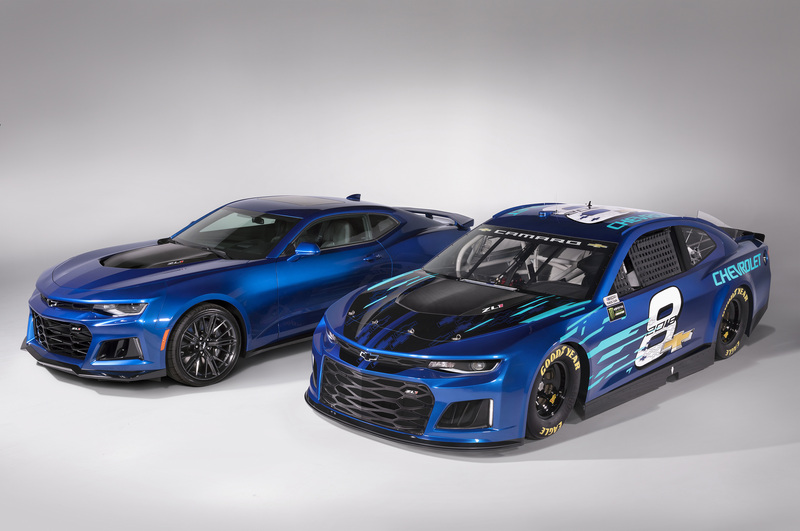 The good folks at Chevrolet did an outstanding job with the styling of the NASCAR ZL1. It is unmistakably a Camaro while still being a hulking NASCAR. The car will make its on-track debut in February during Daytona Speedweeks. 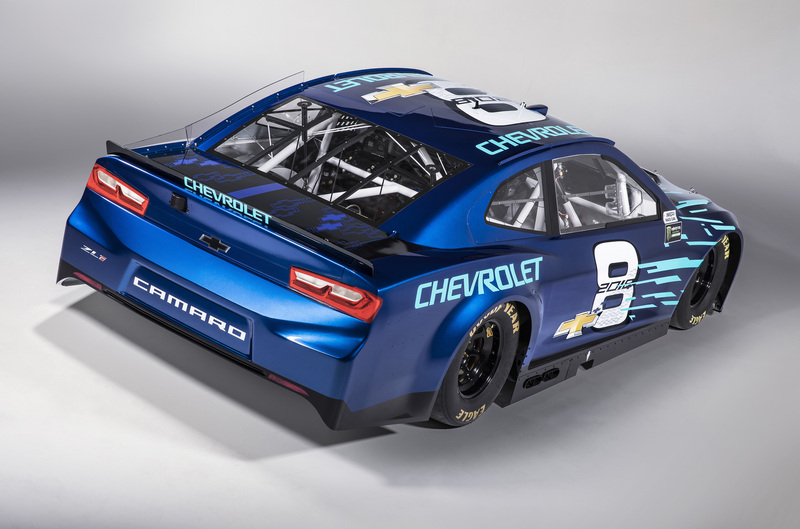 With this car on track and Dale Jr. in the broadcast booth, NASCAR should be a lot of fun next year.